The AJL has moved a division bench challenging the December 21 High Court order. 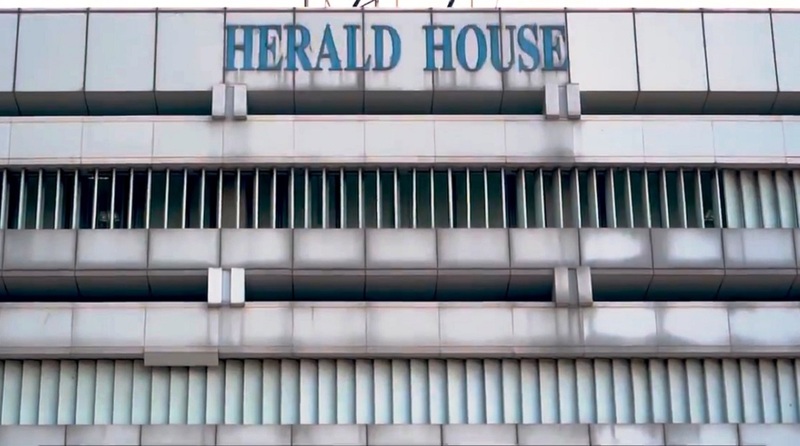 Associated Journals Limited (AJL), the publisher of the National Herald newspaper, has moved the Delhi High Court challenging the dismissal by a single-judge bench of its plea against the Centre’s October 30 order to vacate the Herald House within two weeks. The AJL has moved a division bench challenging the December 21 High Court order dismissing its plea against Urban Development Ministry’s October 30 order saying AJL’s 56-year-old lease on Herald House had ended and asking it to vacate the premises by November 15.